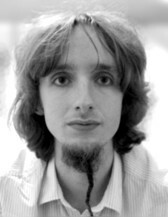 my name is Martin Brehm, and I present my activities in the fields of scientific research, software develop­ment, and teaching on this website. I am currently a junior group leader and habilitand in the group of Prof. Daniel Sebastiani at the Martin-Luther-Universität Halle–Wittenberg, Halle (Saale), Germany. 23.03.2019 I was invited to give a talk at the conference Chirality in Industry: Integrated Solutions for Vibrational Circular Dichroism in Leiden (Netherlands), April 2019. 01.02.2019 ORCA 4.1.1 has been released! It is a pure bugfix release, no new features were added. Apart from many other things, a few issues with the molecular dynamics module were fixed in this release. There is a new TRAVIS release, which adds some order parameters as new functions (see this article Figures 4 and 5 for an application) and fixes some bugs. There is also a bugfix release of the bqbtool (fixed a bug with the BQB file index). 25.10.2018 Uploaded a new release of TRAVIS (reorientation dynamics with 2nd Legendre polynomial now possible; some bugfixes). 22.10.2018 The new tutorial on computing vibrational spectra with CP2k and TRAVIS is online. It explains how to compute IR, Raman, VCD, and ROA spectra of bulk phase systems. 02.10.2018 Uploaded a bugfix release of TRAVIS (forgot to enable reading of bqb position trajectories). Our article on compressing trajectories was published. The bqbtool for compressing trajectories is now online. 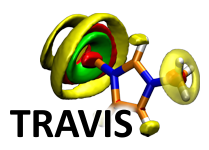 There is a new TRAVIS release which supports bqb trajectories. 29.08.2018 I was giving a 90 minute lecture at the CP2K User Tutorial: "Computational Spectroscopy" in Paderborn. You can download my slides here. 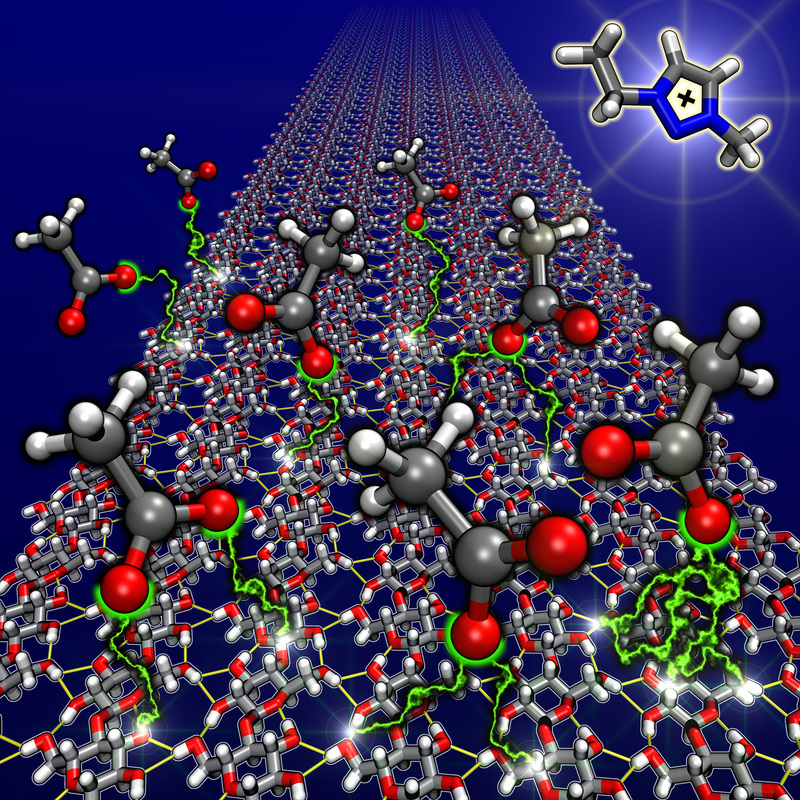 The picture in the header of this website is a snapshot of a DPPC bilayer simulation from this article.